Having good credit can be a very beneficial thing. It can allow you to snag awesome credit products, like rewards-based credit cards. It can unlock the door for things like student loan refinances or consolidation loans. And, according to one recent study, it can also save you from paying about 36 percent more on your home insurance rates. 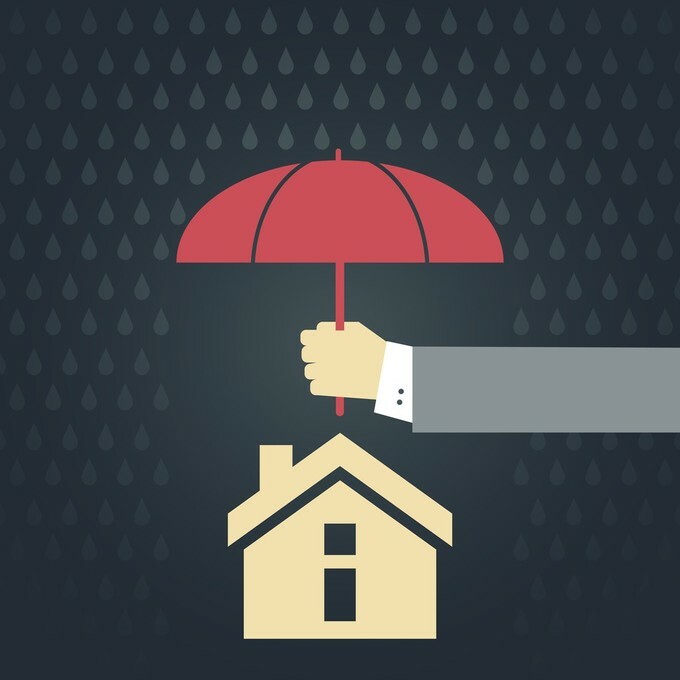 The InsuranceQuotes study was conducted for a third straight year, examining the typical impact that one would see on their home insurance rates, based on the credit score they hold. As each year of the survey has found, you will most likely pay more for coverage if your credit score is fair, especially when compared to someone whose credit score is excellent. However, while this 36 percent number is the average, it can vary quite widely depending on which state you reside. As you probably already know (we’ve covered it in past articles! ), you have more than one credit score. In fact, depending on your credit card products and the types of products you try to obtain, you could theoretically have hundreds of different credit scoring models at one time. While there are the leading scoring models, like the FICO and VantageScore, even they have multiple different models and some are even specific to the type of lender that runs them. For instance, you have a FICO 9 (the latest FICO model), but you also have a FICO Auto Score 9 XT. This alternate model is primed toward providing information to lenders that specifically demonstrates your auto-based creditworthiness. Well, to that effect, you also have scoring models that demonstrate to home insurance companies whether you and your credit habits are optimal for homeowner’s insurance. This will give insurance companies a better ideas as to your likelihood of filing claims against your policy in the future, as well as your likelihood of letting the policy lapse. This tidbit was surprising to me: almost all home insurance companies will use these credit models to set your home insurance rates. In fact, according to Lamont Boyd, a FICO insurance underwriting expert, somewhere around 95 percent of U.S. insurers use credit-based insurance scores. Of course there are some exceptions – such as in states like Maryland, Massachusetts, and California, where using credit scores to set insurance rates is banned – but their use is much more prevalent than even I realized, before this study. Since each state varies in its calculations, your less-than-stellar credit score may mean a lot more in one state than the next. For instance, if you have a Fair credit rating in Arizona, you’ll be paying an average of 75 percent more for home insurance than your neighbor with an Excellent rating. In Oregon and Montana, this percentage moves to 67 percent. In Washington, DC, it’s 65 percent and in Oklahoma, it’s 59 percent. If you live in one of these states where the credit-based insurance rating is more impactful, you’ll be spending a significant amount more for home coverage. Conversely, there are states where the impact is much less. These include Hawaii, where the average increase is only 23 percent, or Wyoming, where it’s a mere 13 percent. Head down to Florida, and your fair credit will only bump your premiums by about 10 percent. New York? Only 8 percent. And, if you live in North Carolina, you’re in serious luck: this credit score discrepancy will only cost you, on average, 0.2 percent more. But wait… what if your score is worse than Fair? What if it’s considered Poor? Well, you’ll sadly be paying substantially more for coverage than your friends with Excellent credit. In South Dakota, you’ll see the biggest jump in premiums from Poor to Excellent: 288 percent. In Arizona, Oklahoma, Nevada, and Oregon, the bump ranges from 235 percent to 269 percent. Though most insurance agents couldn’t begin to tell you exactly how this calculation is done, and FICO has held out against adding these insurance models to their website, they continue to be a prevalent tool in setting home insurance costs. These credit models take into account things like outstanding debts, the length of your credit history, late payments and collections, bankruptcies, and new applications for credit. Added together (and thrown into a secret algorithm), this information gives potential insurers a pretty good idea of how much you may cost them over the length of the policy. They are able to determine how much of a risk you’ll be and how likely you are to file a claim against the policy – which is why they then use these numbers to set your rates. However, there are many who argue that these calculations aren’t fair, and carry entirely too much weight. Sure, credit history can be an indicator of future creditworthiness. That is why so many lenders use credit checks before approving lines of credit or credit-based products. But credit-based insurance is a very unique animal. Namely, no one really knows the algorithm(s) used, and consumers can’t check their scores prior to applying. This means that, while you may know your overall credit score, you may not know your score as it relates to home insurance. This means that you can’t really check it beforehand, don’t know where your own score stands, and may have trouble determining how best to improve it. Seeing as this score has a huge bearing on the rates that you’ll pay moving forward, many people don’t see this as being fair. Whether you believe in the relationship between credit score and home insurance rates or not, it’s unlikely to change any time soon. The best you can do to improve your own rates is to improve your credit. There are a number of ways to do this. You should decrease debts to improve your debt-to-credit ratio. You should avoid late payments and excessive hard inquiries. And you should avoid opening new accounts unless you truly need to do so. Having a good (or excellent) credit score is an achievement. It can open doors to new credit products or simply help you manage your debt with lower interest rates. 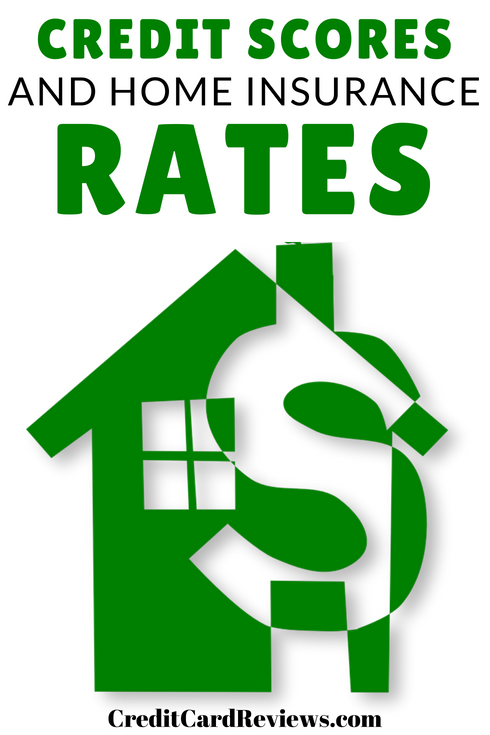 And, as I’ve learned, it can also play a significant role in determining your home insurance rates. At the end of the day, improving your credit can have a number of beneficial impacts.